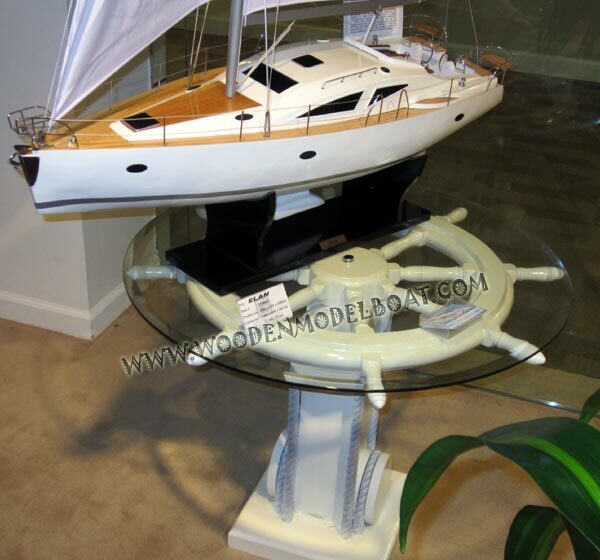 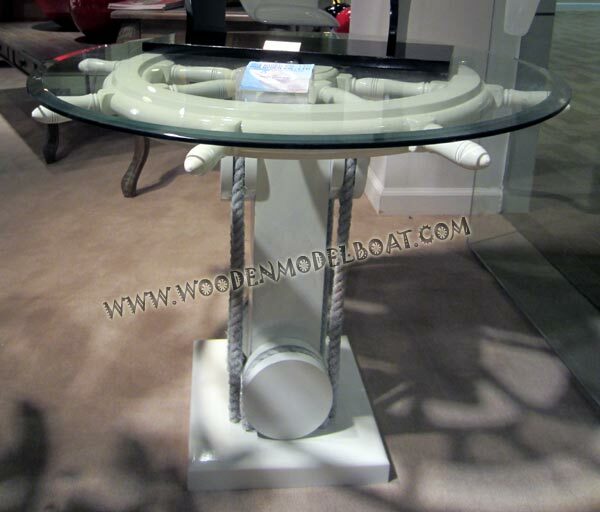 This ship wheel table is hand-made from wood and white painted as photo shown. 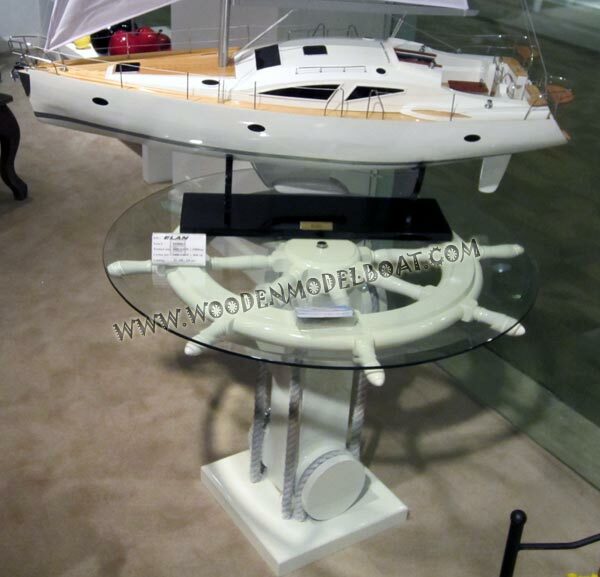 The top included glass. 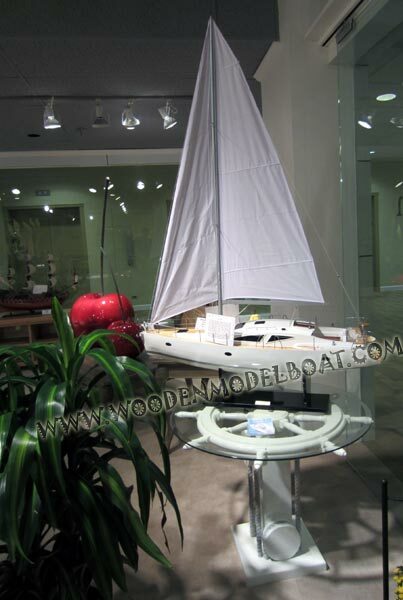 Product is full assembled and ready for display. 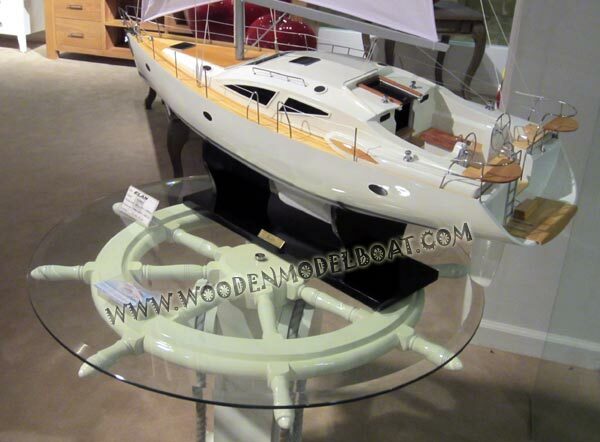 This is really a nice piece of nautical furniture.